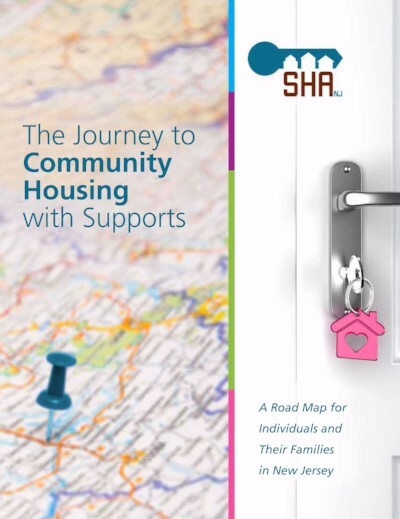 The presentation will discuss how to utilize SHA’s recently published housing guide, The Journey to Community Housing with Supports, to assist individuals with intellectual and developmental disabilities and their families in accessing community housing and supports in New Jersey. The guide will serve as the basis of information to describe a variety of housing models. The presenter will discuss how these innovative elements can be incorporated into affordable housing in a variety of residential settings. Participants will gain insights on how to utilize the resources available from multiple sources to fund housing and supportive services, as well as the challenges but clear opportunities associated with planning for living more independently. No new dates planned at this time. Download the guide in English | Spanish.